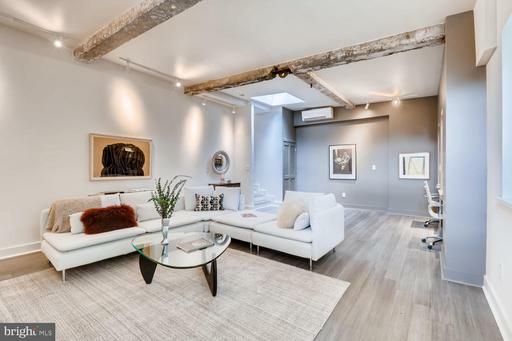 Exceptional rustic chic renovation in Butchers Hill with tasteful finishes! Stylish kitchen w/ SS appls, gorgeous granite counters, custom tile backsplash breakfast bar-open to DR LR-perfect for entertaining! Gleaming hws thru-out. Beautiful Spacious upper level featuring top floor master suite with barn doors, sitting area and wet bar! Spectacular views from 2 tier rooftop deck! 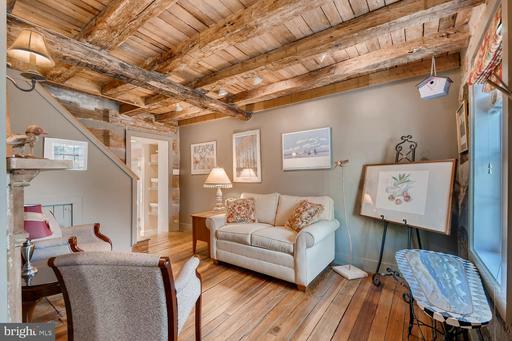 THIS Stunning one of a kind historic restored log cabin built is 1868 has us swooning. 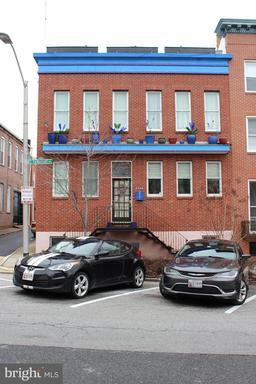 So very rich in history - the original home was located on Jefferson st and was moved 4 years ago to Fairmount Ave. This quaint charmer offers 2 bedrooms, 1.5 baths, all new systems, side screened in porch large back yard driveway. It~s super convenient location allows extreme walkability to shops, farmers markets, and restaurants universities. It is lovely and delightful!!!! Come have a look! 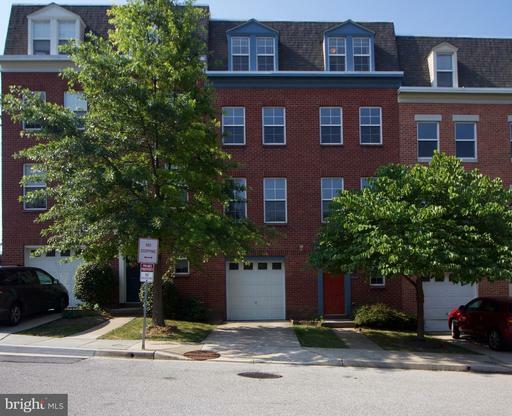 ..
MOVE RIGHT INTO THIS GREAT CITY HOME IN UPPER FELLS NEAR JOHNS HOPKINS! 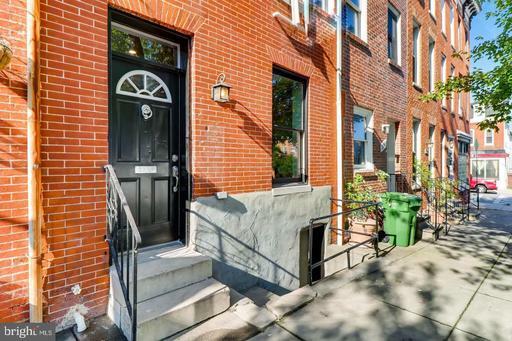 Walk to Fells Point, Harbor East, Downtown Hopkins! Dont worry about parking. Attached garage and driveway. New floor in basement and main floor. Enjoy the view from the new outside patio.